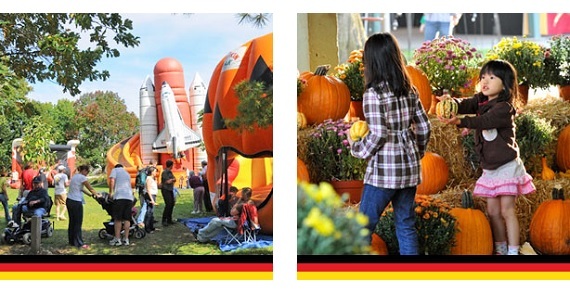 Check Out KidsLinked's Sunday Family Funday at Oktoberfest! 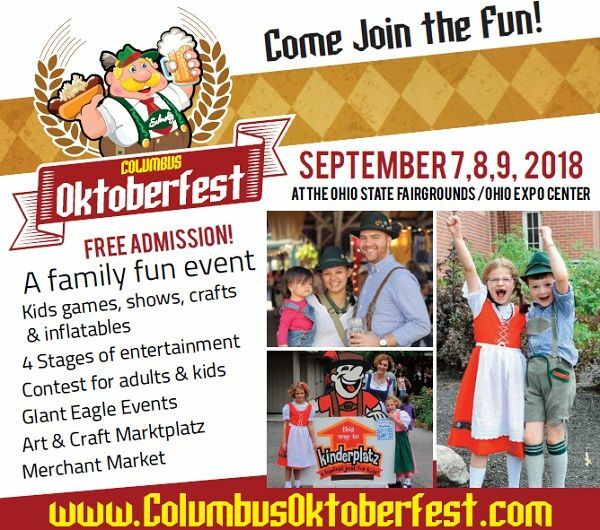 Bring the whole family to the Ohio Expo Center and State Fairgrounds for the 53rd Annual Columbus Oktoberfest. There is something for everyone – even the kids. Enjoy bountiful beverages, tasty food, lively music, arts and crafts vendors and a fabulous kids area that has free arts and crafts activities, bounce rides and features the Punch and Judy show presented by Bath Fitters. Delta Dental is presenting the Arts and Crafts. Plus, jugglers, accordionists and lots of other great entertainment. On Sunday the kids can join the Kinder Parade at 4pm. Check out the FREE Kinderplatz (kids area)!